Companies will pay little more than a toonie to bottle as much groundwater as can fill a 25-metre swimming pool when new fees take effect in British Columbia next year. The levy is part of a rate schedule introduced by the Ministry of Environment, which until recently has not charged for the use of groundwater. 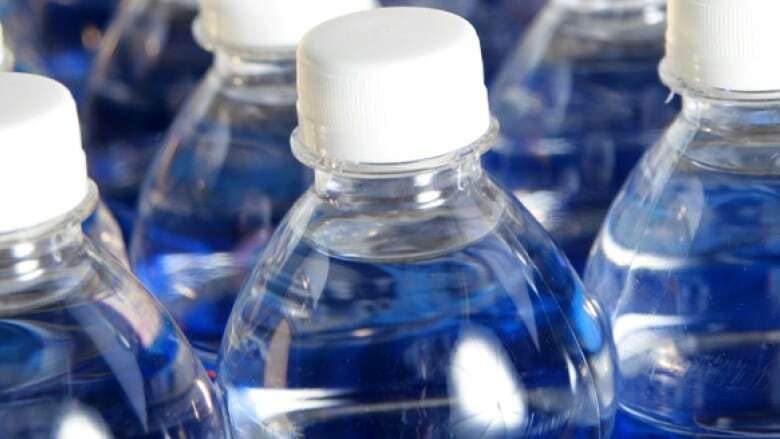 But the highest rate has been set for water-bottling companies that will pay $2.25 per million litres. The ministry says the fees are meant to cover the costs of the May 2014 Water Sustainability Act, which comes into force next year.